The recent change in Canada’s Hemp Politics has broadened opportunities for Alberta hemp farmers, and promises a most profitable future. Canada’s cannabis legalisation is a big win for hemp farmers. Some predict that it’ll grow into a billion-dollar industry, just like canola. Although hemp has been a legal crop in Canada for decades, there have been restrictions for interested farmers. However, the new Cannabis Act has eased or eliminated restrictions, thus broadening opportunities for hemp farmers. 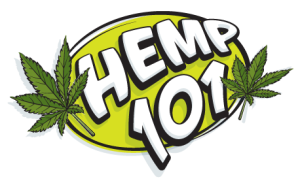 Farmers were limited to harvesting the seeds and stems of the hemp plant, but now they can harvest the whole plant, including the leaves, flowers and buds.